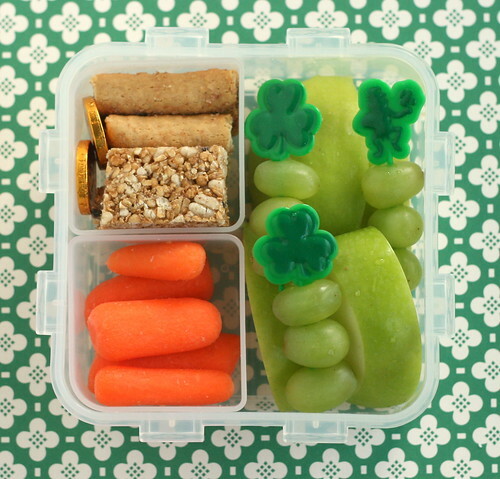 another lunch: St. Patrick's Day bento lunches! 2 (count 'em two!) of them! St. Patrick's Day bento lunches! 2 (count 'em two!) of them! (said very sheepishly, head down, eyes embarrassingly glancing up). Ethan's bento is in the tried and true 4 square Lock & Lock box. It's not so fancy. It was early. I haven't adjusted to the time change. My husband was out of state for work. Actually, I might have still been asleep when I put this together. Clockwise from top left: cereal bar and granola bar (both cut in half and stacked to fit in the space), Granny Smith apple (she's Irish, right?) and green grapes on St. Patty's food picks, and baby carrots. 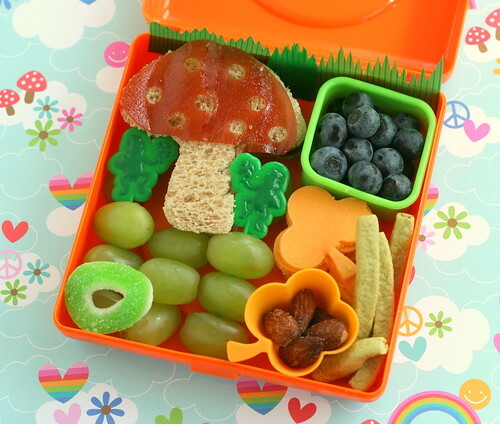 And now for the second St. Patrick's day bento...for my lil lassie, Paige. So here we have a mushroom shaped peanut butter & jelly sandwich, a couple leprechauns dancing a jig under it in a field of green grapes. To the side are some blueberries, shamrock-shaped cheddar cheese pieces, and some almonds in a shamrock-shaped silicone cup. Oh, and some green veggie straws. I can say with confidence that "we" (your followers) missed you way more than you missed us. Glad you're back. YAY!! I'm SO glad you're back!! YAY!! I'm SO glad you're back!!!! Yay! It's good to see you back :D Lunches look very tasty and fun! Melissa!!!! I must have checked your blog a dozen times in the past few months JUST incase i happened to miss a post on your wonderful blog. Welcome back, you were missed!!! Beautiful Bentos and adorable kids! Cute kids and I love the mushroom sandwich!! Yay!! I'm so excited you're back! Glad you're back! Cute lunches and very cute kids! PS- Take a hop over to my blog if you feel so inclined. I have switched up my focus a bit. You're baaaack!!! I'm so glad!!! 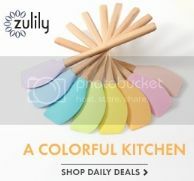 I was starting to feel like a stalker - constantly checking the site for new posts. We sure did miss you. And then some. I am so happy to "see" you again! I have missed you. 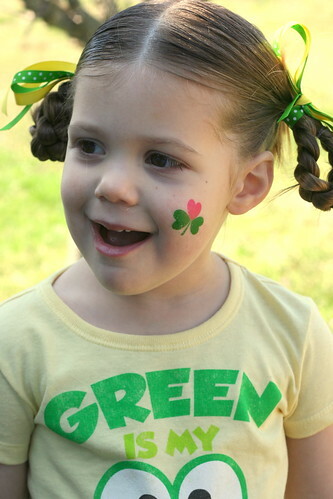 I am glad your little monkeys had a nice St. Patrick's Day. i have no idea of any tales about a good luck stone with a hole in the middle, but it sounds like it would be a fun story and tradition. So happy you're back. I was getting worried and hoped all was well. By the way, cute lunches, sleeping or not! So happy to see you back! I hope all is well! happy to see this post! we missed you! ohhh my god I am getting hungryyy :d !! Hello, I'm a bit late, but those stones are called "Holey" stones or Oden stones, Wonderful blog, I'll be back to visit again soon. I just wanted to tell you how much I enjoy your posts. I discovered you a couple of weeks ago, and went back to the beginning and caught up. 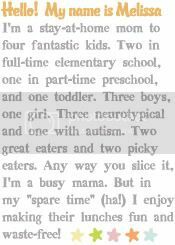 Yours is the only bento blog that has food that appeals to my son, a 4 y/o picky eater. I got so many ideas, and started his bento lunches last week. 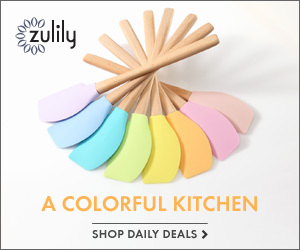 I wouldn't have had the faintest idea where to start if I hadn't seen your blog first! Keep up the good work! Haha! The gold coins are a great touch and the mushroom-sammich is GENIUS (and absolutely adorable). 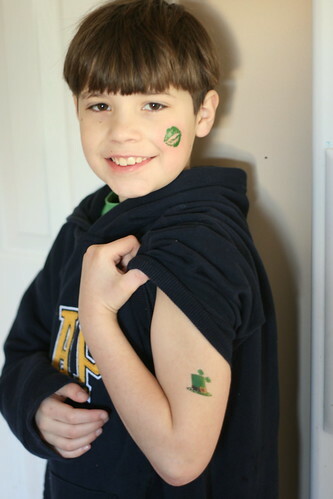 The little green shamrocks and leprechauns, are those gummies? I think the stone related to faeries you are thinking of is called a hag stone. They don't actually protect you from them, but a hag stone will let you see them. It is a big deal to find a hag stone in some parts of the world.